WE Keep IT simple, NOT stupid! Whether you are looking to book a senior, engagement, wedding, or any other kind of photoshoot, at Radiant Design they all follow the same simplified pricing model – pricing is determined by the length of the shoot and the final format you would like your photographs. That's it! No confusing packages or hidden costs, just straight-forward pricing made simple! We track the time, you pay per hour – it's as simple as that! Depending on the number of wardrobe changes or location changes, 1 hour tends to produce 20 - 40 stunning professionally-edited photos for you to pick from. Each photo will be professionally edited and in high resolution without any watermarks or logos. 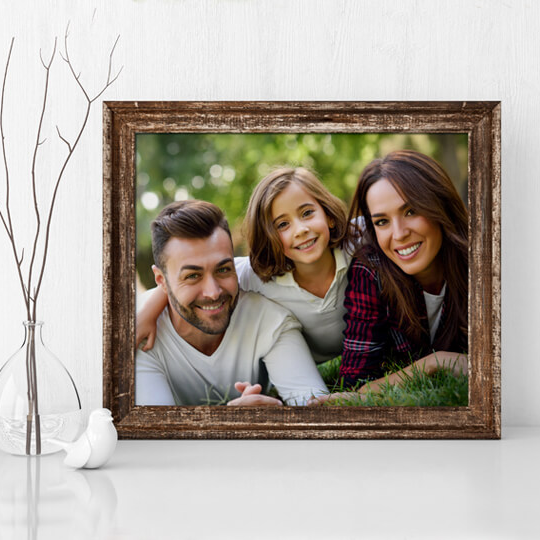 Along with the digitals, you will also receive printing rights – this means you can print your photographs wherever and however you would like! All our prints are produced through a professional photo printing lab. You can pick from a variety of formats ranging from traditional prints and canvases, to metal prints and photo books! Let us know what you are looking for – we are determined to meet your needs! Shoot us an email and we would be happy to send you our price breakdowns.